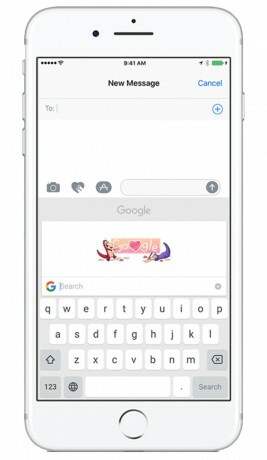 Google today announced a significant update to GBoard, its advanced keyboard application or the iPhone. Voice dictation is the most significant new feature added to the tool, allowing GBoard users to press a microphone and speak their messages rather than type them. GBoard also gains support for 15 more languages, a wider set of emoji, and Google Doodles. The emoji, in particular, include the entire set of characters from iOS 10. GBoard is free to download from the iTunes App Store.